Although we are proud of our projects, products, and service, nothing matches the pride we have in our staff. We are not only in the business of building landscapes, we are building relationships. For that reason, we put great emphasis on employing only the most qualified individuals to serve on our team. Every person on our staff, from President down to crew members, are committed to providing the highest quality work in order to ensure you enjoy your outdoor space for years to come. 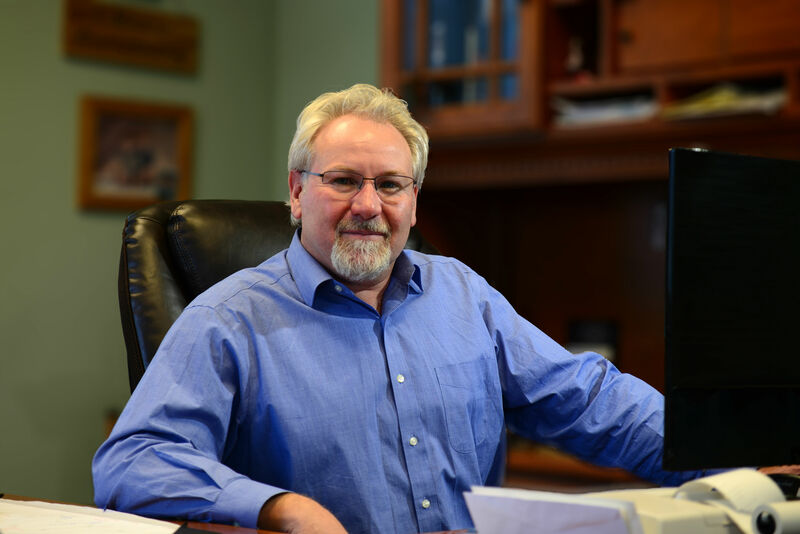 Faltz has been an active member of the Anchorage community since the 1980’s. In 1981 Jamie came to Alaska as a 3rd generation landscaper with a rich family history of nurserymen and landscaping professionals. His grandfather was a charter member of the Florida Nurserymen and Growers Association starting in the 1950’s and was instrumental in establishing standards for nursery plants in Florida that remain in effect today. In Alaska, Jamie worked with the best landscaping leaders of the region until he decided it was time to continue his family legacy and establish himself as the standard for the highest quality of work available. Through hard work and the desire to provide the finest landscape installations, Jamie’s work resulted in a reputation that reflected his dedication. His love for plants and a goal to offer the best plants to the people of Anchorage lead him to open a retail plant nursery. The nursery has grown into the largest nursery in Alaska open to the public and it continues to provide the best plants for everyone from home gardeners to large commercial and governmental projects. 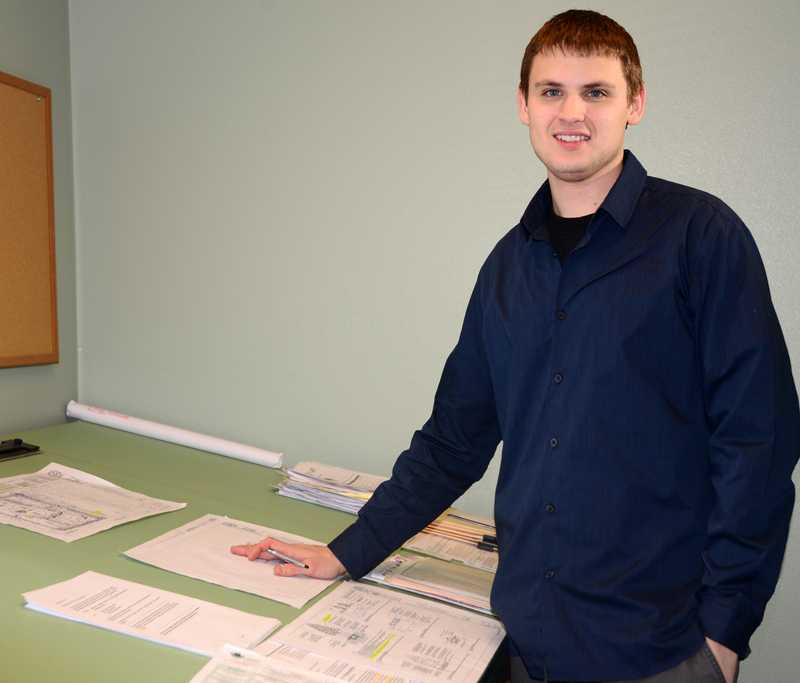 Jamie is involved in every aspect of the nursery and landscaping divisions. His drive is solely to provide integrity and creativity that meet his high personal standards for his clients and customers. Landscaping is more than just plants, it involves looking at the big picture and making sure that all parts form a pleasing, satisfying whole that suit your particular needs. Jamie always looks at the broader perspective in order to enhance outdoor living spaces through natural stone features, like patios, and well-placed garden beds. Anvy came to Alaska to spend a summer and never left. She has been with Faltz ever since and utilizes her hard work ethic to help with our seasonal color installations. When she isn’t planting flowers, she handles the company’s human relations and helps with everything from office support to nursery operations. She wears many hats all the while managing a successful real estate career. Her honesty and integrity really set Anvy apart and is only surpassed by her passion to do a project with the dedication that it deserves. Hobbies & Interests: Planting pretty flowers! Storm was born in Anchorage, Alaska, and raised in an industry that allowed him to grow up playing in plant nurseries, digging in the dirt, and riding on construction equipment. As the 4th-generation Faltz landscaper, he developed a love for landscaping and became passionate about providing families an environment that they can enjoy when they are in their home. His knowledge of hardscape materials and methods coupled with his skills in plant palettes and design helps customers make their dream landscapes come true. projects he manages a real edge that families love and expect from Faltz Landscaping. Trying to make money in college, Ben and a friend decided to mow lawns. Through his small business, he found himself re-connecting to a wonderful time when he crawled on his hands and knees planting bulbs beside his mother, an avid gardener, and lover of all things green and fragrant. 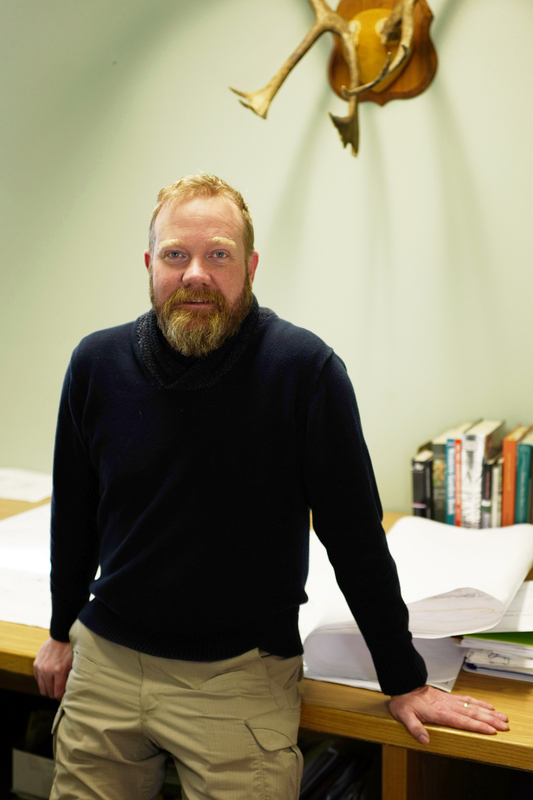 Fast forward a couple of dozen years, Ben is now a licensed landscape architect, still connecting with the brown earth he unconsciously fell in love with as a child next to his mother’s trowel and gardening gloves. For Ben, the opportunity to design landscapes with the people who actually live on and love their land is more of an honor than an occupation. Along with his love for landscaping, Ben has the following accreditations, education, and accomplishments. Through collective design thoughts and ideas, Ben works with each client to find the unique, personalized landscape their space is destined to be.